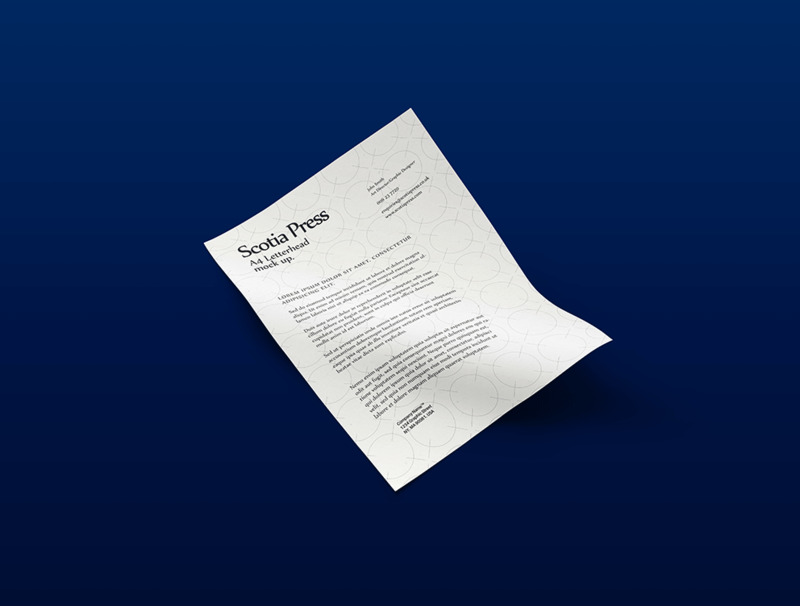 Scotia press can offer a range of full or single colour letter heads and compliment slips. We stock ranges from 80gsm to 160gsm depending on your company needs. We also have the ability to offer foiling so why not bring your business stationary to life and create a lasting impression. Like all our printed products our letter heads and compliment slips are produced to FOGRA standards by our experienced production team. Contact a member of our expert team to discuss further how Scotia Press can help perfectly execute your letter head consignment.